Don't just reach for a cold one; reach for an old one. 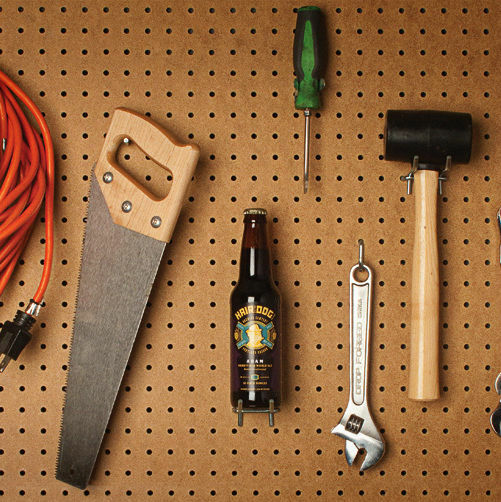 Here's how to start your own beer cellar to age some of the regions best brews. A handbook from _Portland Spaces_ on how to keep all your harvest season fruit and vegetables fresh for the long, cold winter.